Specified brush cleaners can be expensive. There is an option to make your own DIY brush cleaner, however, I got a hack for that will save you that trouble. It is not so much a hack as it is a finding you may appreciate. I am sure you are all familiar with Daiso, the Japanese store selling many home improvement items. They do sell cosmetics too and if you browse through the skin care section you’d find something called cleansing water. Use this as the brush cleaner! It is as simple as that. 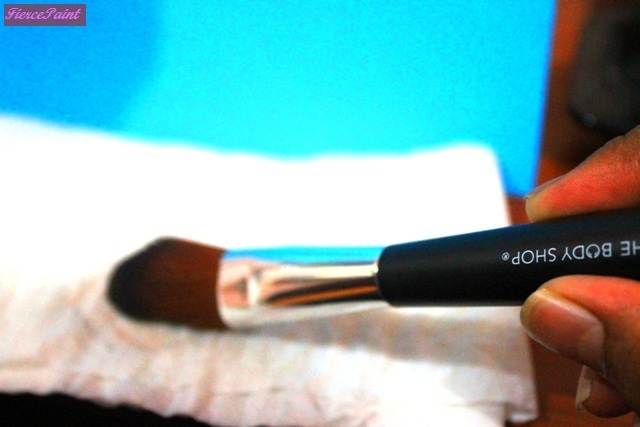 It contains alcohol and is ‘supposed’ to be used as a facial cleanser so it has to be gentle enough on the brush. Brushes can’t have allergies now can they? I would personally never put a MYR 5 cleanser on my face. So I put it to good use. 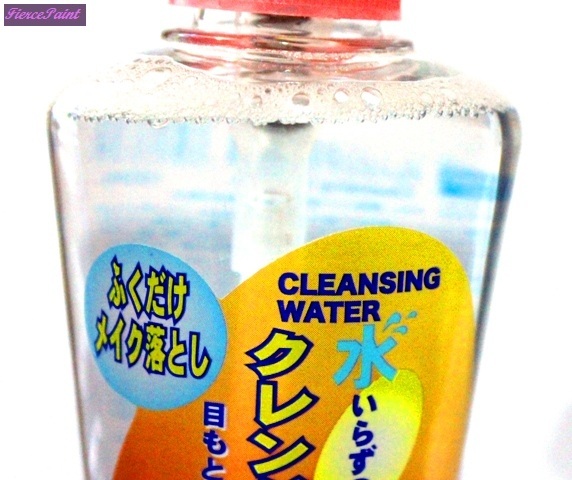 This is the Cleansing water. Just for your information below are the steps for spot cleansing your makeup brushes. 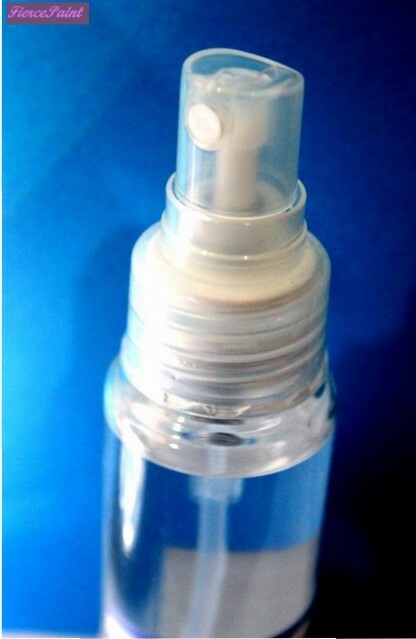 Transfer the cleansing water into a spray bottle. 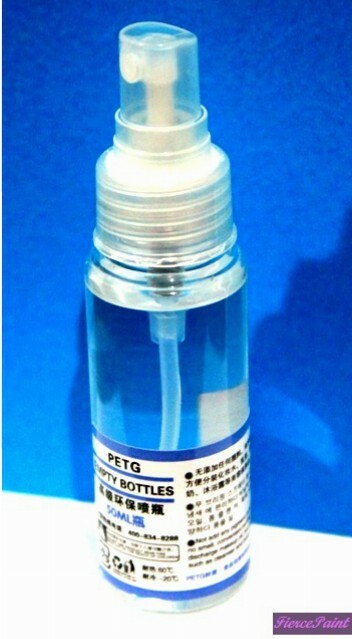 A closer look at the spray bottle. 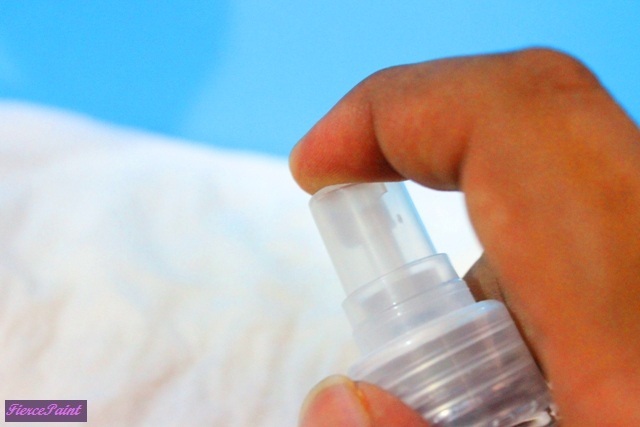 Spray it onto a cloth, a towel or even a paper towel (avoid toilet rolls because they tend to break down and clump up into small bits and pieces). 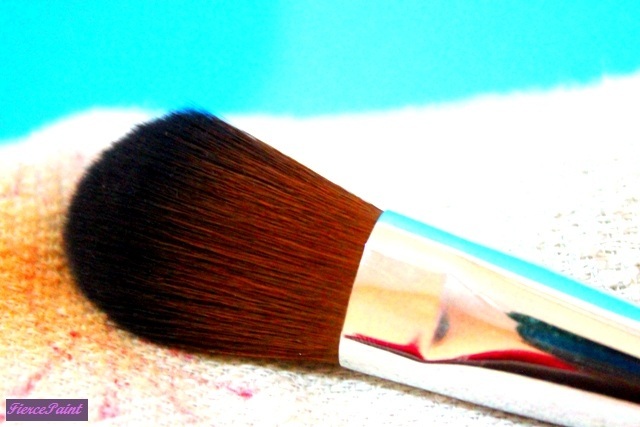 Swirl the brush around on the towel until the makeup residue in the brush has been cleansed off. You may have to repeat this and the previous step on a fresh spot on the towel until little or no makeup residue is visibly coming off the brush.